FORT BELVOIR, Va. – The July – September electronic edition of Army AL&T magazine is now online at http://usaasc.armyalt.com/, with the print edition coming to you shortly. 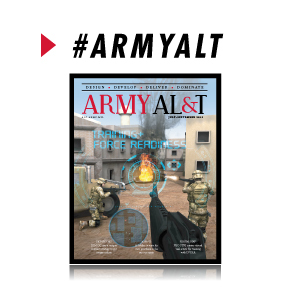 The theme of this issue is training and force readiness, and it’s packed with must-read material, from how the Army trains and “grows” contracting professionals, to a deep dive into the Training with Industry program to how a Soldier amputee invented his own prosthesis so he could run again. As the on-the-job training in the “schoolhouses” of Southwest Asia ends, the Army must find other ways to keep the force trained and ready. 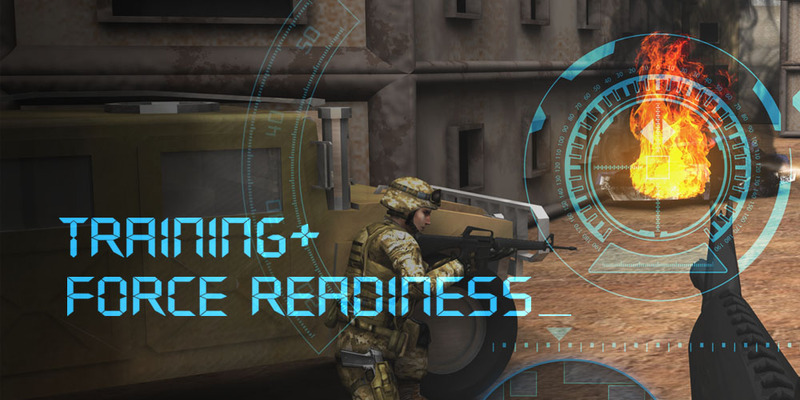 The magazine will take you into the fascinating work the Army is doing to improve quality and engagement in training—as well as reducing cost—by knitting together live, virtual and constructive environments, including what’s called “digital dirt,” or virtual real estate that enables Soldiers to train when actual real estate is in short supply.